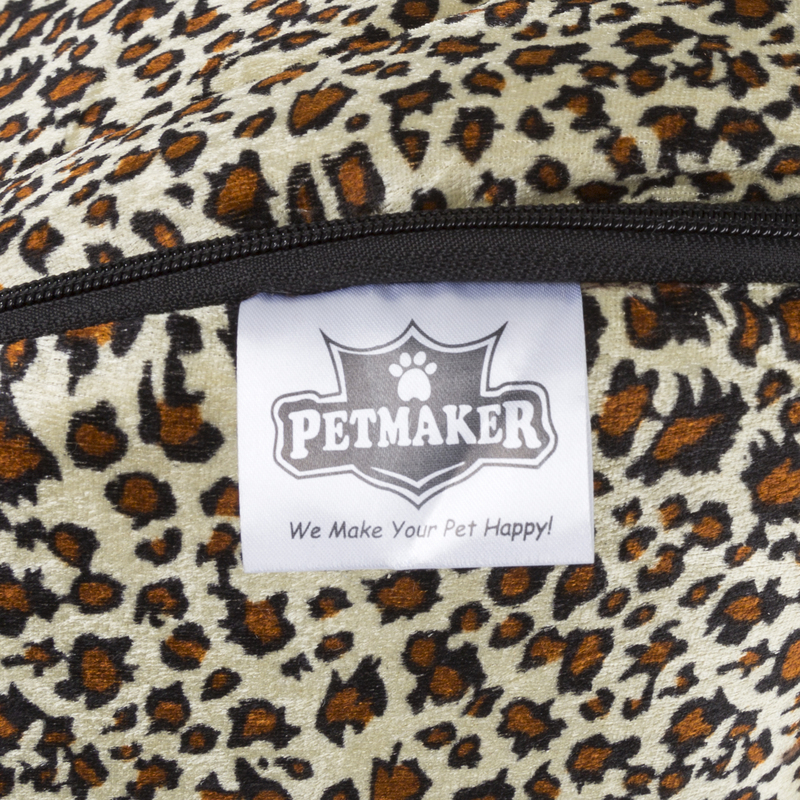 PETMAKER Cozy Canopy Pet Cave Bed provides a comfortable, warm and private space for your cat or small dog. This attractive pet cave bed is fully padded on all sides and can be used vertically or horizontally. The zip around design allows it to come apart easily for dual use and cleaning. 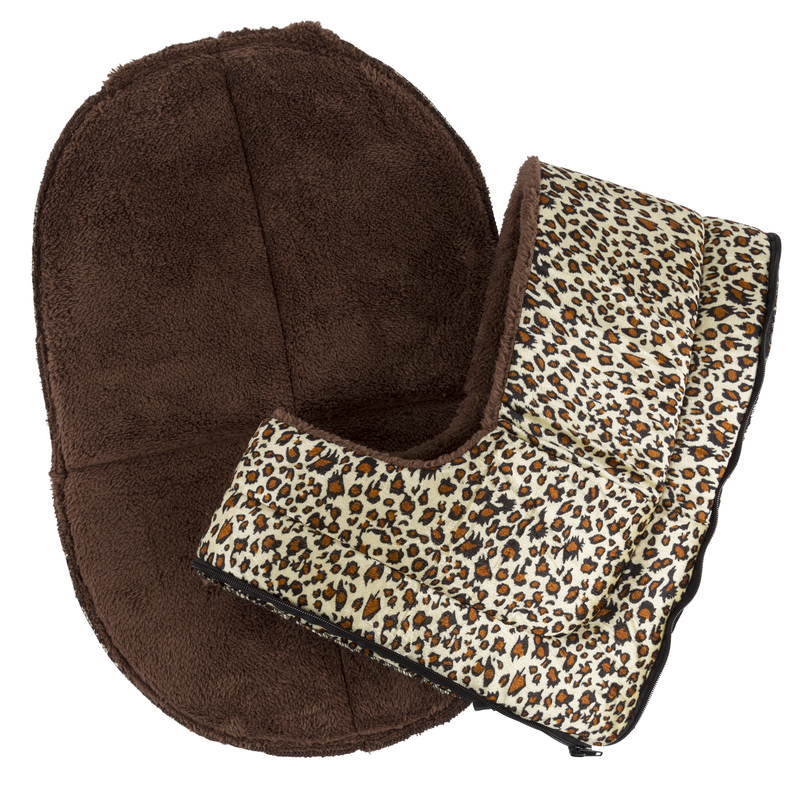 Once apart, the 24 inch x 17 inch oval foam pad can be used as a flat bed or to protect your furniture from fur. 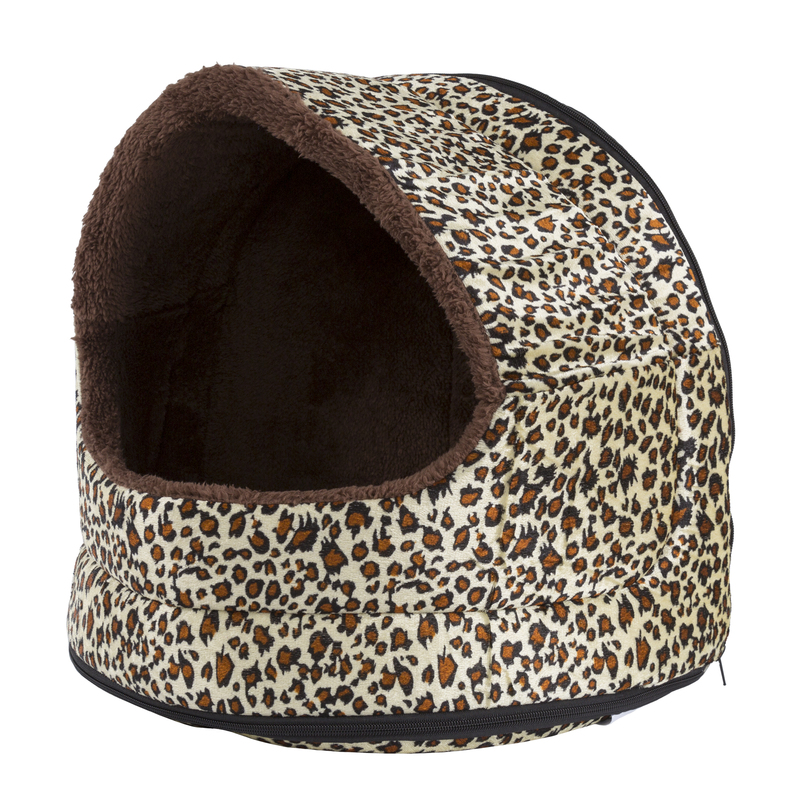 When apart the canopy pet cave will flatten for easy storage or travel. 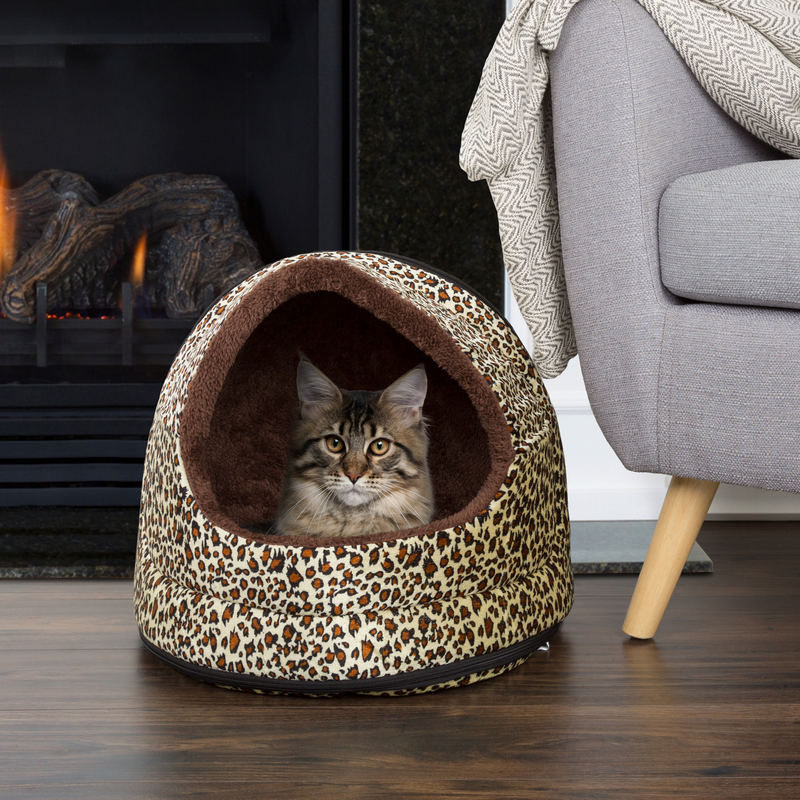 This cozy cave is the perfect hideaway and resting spot for both cats or small dogs. Light vacuum or hand wash with cold water. Air dry.